Storytelling takes many forms. Photography, as with user experience leads its audience on a journey. The landscape of user experience is one of workflows, expectations and problem solving. The satisfaction of arriving at the right design is very similar to that of composing a compelling photograph. In both cases, value is measured in how well you connect with others. Below are some selections from my own photography which I hope connect with you. 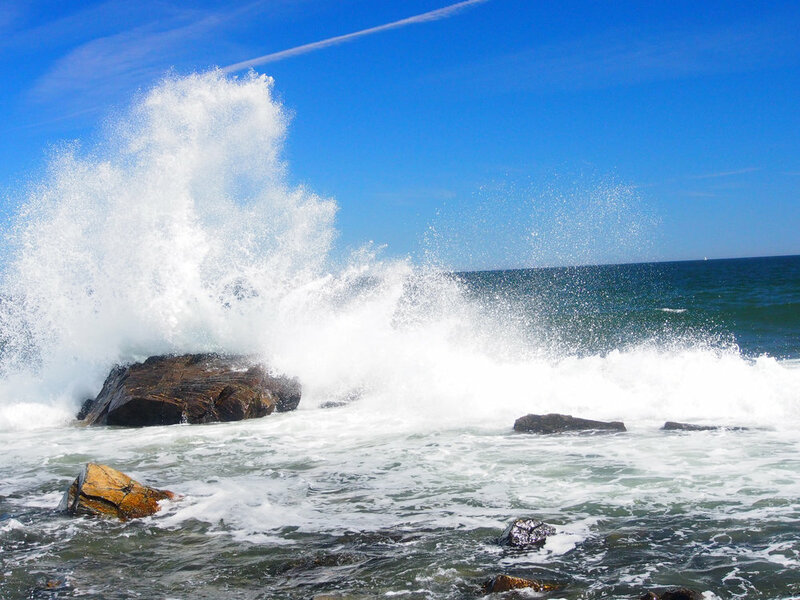 The tide coming in along the craggy coast of Maine, just outside of that other city named, Portland. The badlands of North Dakota. A mountain lake tucked away in Acadia National Park, Maine. Calm, relaxing sunset. You’d never know you were thousands of feet up, or that the ocean is just a mile or two away. 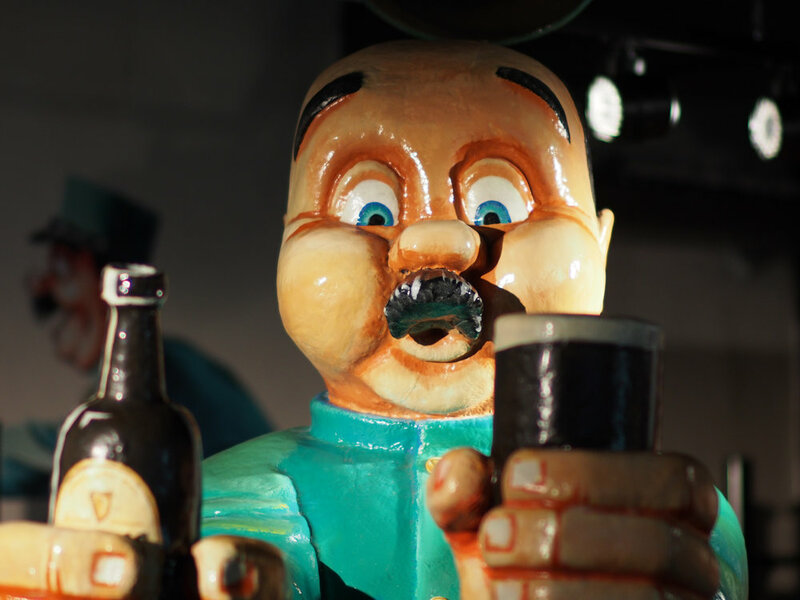 An excited chap I met at the Guinness Factory Storehouse in Dublin. 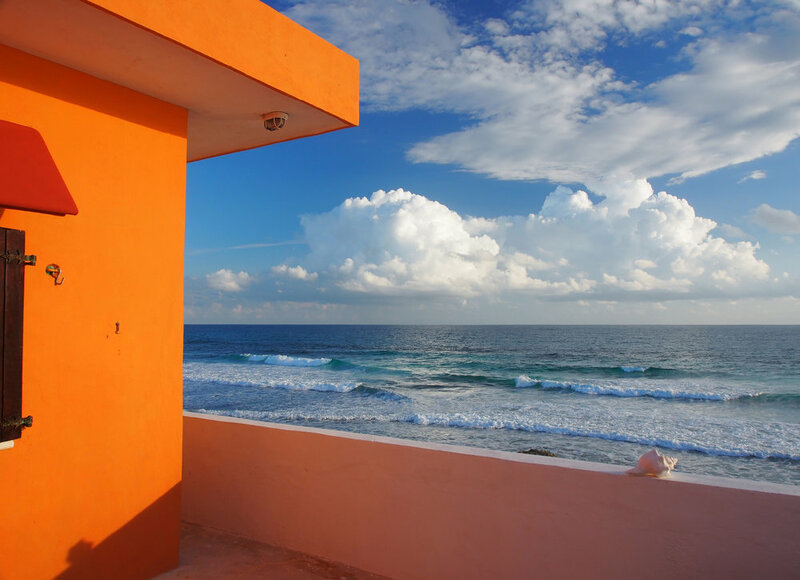 The colors of Isla Mujeres are absolutely intense everywhere you look! A fisheye view of Freedom Tower in NYC.